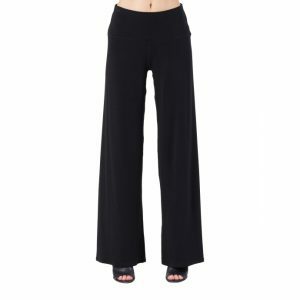 Our 38″ Slim Leg Yoga Jeans are a new offering from your favorite tall women’s jean brand! 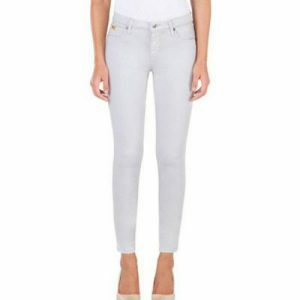 The most comfortable jeans you’ll ever wear, in the perfect 38″ extra long length. These come with a 5-pocket styling in a dark navy color, with contrast light stitching. The calf area fit is between a skinny and a straight leg, hence the name… Slim Leg! 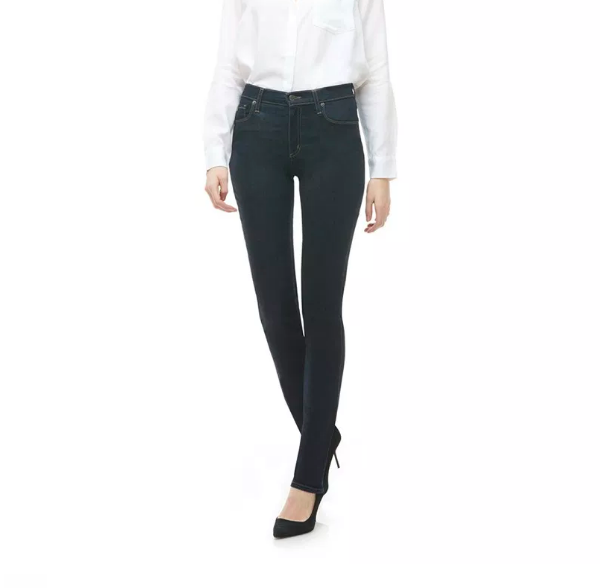 The revolutionary multi way stretch fabric provides a slimming effect and the Yoga Jean “memory fit” material holds its shape and does not stretch out, even over multiple wears. Waist sizes 25-36. 25 (0), 26 (2), 27 (4), 28 (6), 29 (8), 30 (10), 31 (10/12), 32 (12), 33 (12/14), 34 (14/16), 36 (16/18). If between sizes, size up. 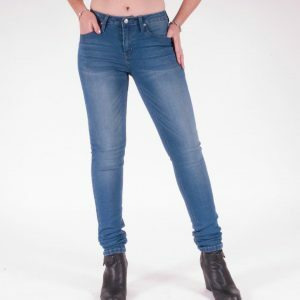 Tags: 38 inseam jeans, 38" inseam, extra tall jeans for women, tall jeans, tall jeans for women, tall pants, tall women's jegging, women's tall jeans, women's tall pants, womens 38 inseam jeans, womens extra tall clothes, womens six foot tall clothes.